When American(s) ask for the cooperation of (their) fellow citizens, it is seldom refused; and I have often seen it afforded spontaneously and with great good will. In the United States the majority undertakes to supply a multitude of ready-made opinions for the use of individuals, who are thus relieved from the necessity of forming opinions of their own. 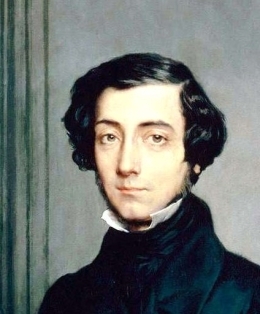 34 quotes by Alexis de Tocqueville.